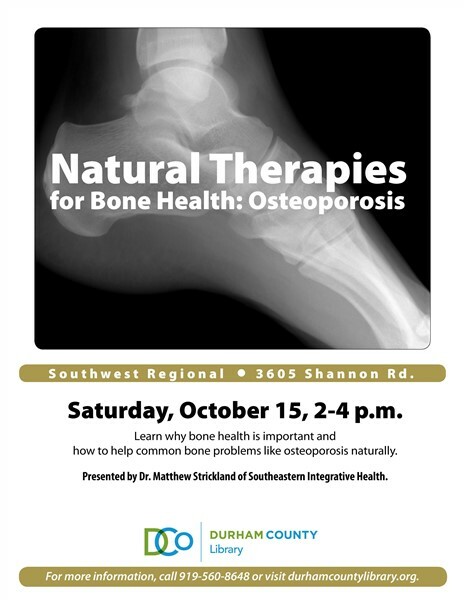 Talk on Osteoporosis – diagnosis and natural treatments. We cover everything from signs and risk factors for osteoperosis, to how it’s diagnosed and understanding what T-scores means, to diet and lifestyle interventions needed to build and keep strong bones. We also cover the importance of pharmaceuticals in some cases of osteoperosis, and the vitamins/nutrients needed to build strong bones and help reverse osteoperosis and osteopenia. 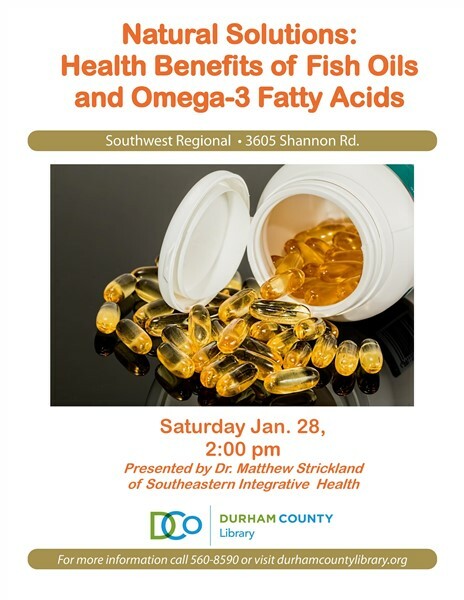 Talk on the Health Benefits of Fish Oil and Omega-3 Fatty Acids. 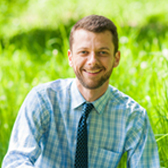 This is a great talk where we cover why Omega-3 Fatty Acids are so important to health. We go over how changes in farming practices over the last 100 years have resulted in much less Omega-3’s in our diet, the health consequences of that shift, and how to make up for the deficiencies in our modern diet. 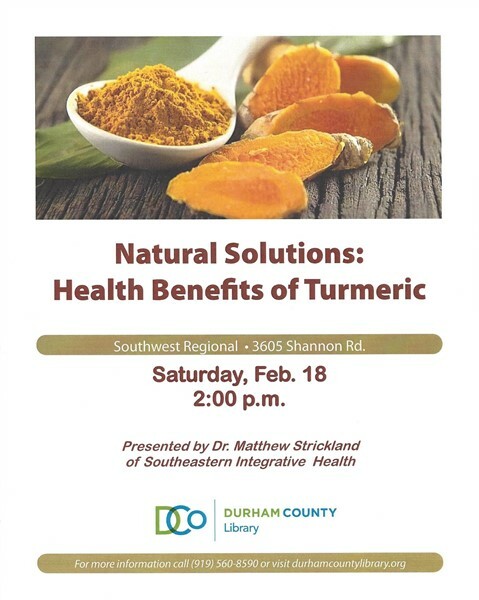 Talk on Turmeric – Does it live up to the hype? We go over the many uses of turmeric, what it is, where it grows, and what it does. By the end of the talk we have a clear answer on whether or not the hype around this Indian spice is justified. The answer may surprise you.